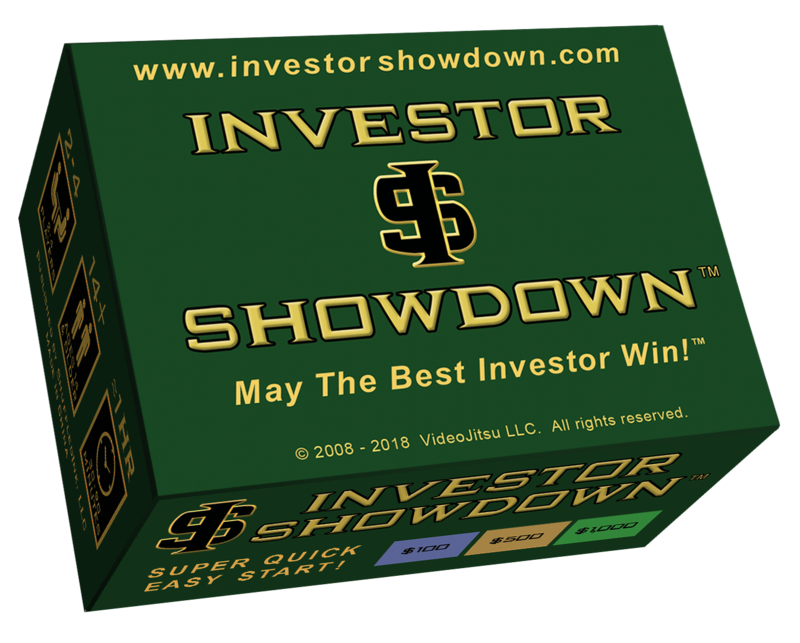 Investor Showdown is a fun game for kids and adults that rewards the investor mentality! It comes with play money and a 90 card deck full of Investments, Enhancements, and Events. 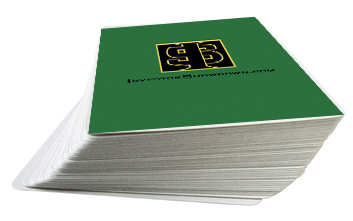 Investor Showdown is a 2-4 player game for 10 and older. It takes about a minute to learn, and usually between 30 to 60 minutes to finish playing. It’s all about investing and putting money to work, for YOU! If you wish to have more players, you can combine two games together, accommodating up to 8 people playing with the standard game rules. There is no one winning strategy! It allows players to build their portfolios and increase their investment income in a variety of ways, allowing for the full range between conservative doomsayers and aggressive risk-takers. Manage your cash and build your portfolio! Your buying and selling decisions, along with how you manage risk, are the prime factors involved. You’ll also find a healthy respect for the sound principles of smart investing – such as diversification. 51 investments (including Funds and 9 asset types), 10 enhancements (like Strategy and Education), and 29 events (such as Bad Economy, Collect All Rent Income, and Cash is King). 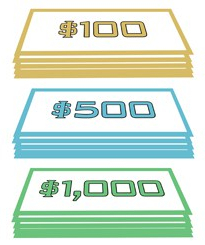 Three simple denominations – $100, $500, and $1000 for easy math and fast transactions. 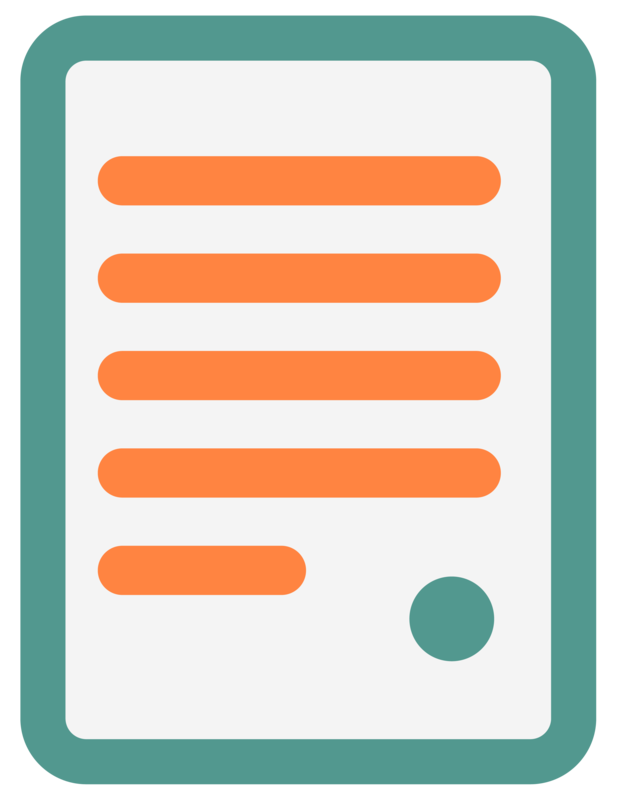 One page of Rules – that’s it. You can start playing within a minute. There are also alternate rules (Cash Counts!, Better Buying!, Shorter Game!, and Longer Game!) that can even be combined for custom or variation game-play if you wish. Thanks for reading, and be sure to check out the Academic area of the site and support our Mission to help boost financial literacy!